I’ve mentioned this urge to provide a service. I’ve volunteered – on a youth panel, for a rehabilitation charity and in a charity shop. Yet I want to help in a personal way. I want to help people, not only institutions. But what can I offer? What do people need? This is my sweet, little thing. And I’ve swaddled her up in a mountain of baby blankets in the shape of password protection. Whisper “wingbeat” into her ear, and she’ll open her arms and ask for a cuddle. And we’d love it if you could give lots of support and toasts in her honour. There is wine and juice by the door. And help yourself to a flapjack or piece of fruit. Although it’s received a lot of support; I got cold feet and have cut down the page from four services to one; for now. I’ve all four parts written up in preparation and a working (Thanks Ciaran for testing this!) paypal button. I was lucky enough to read this wonderful post, just when I needed it. It reminded me that a new nymph, waiting for her wings to dry is a little unsteady – but we can offer a stable leaf and nourishment. I’ve also been in continuous communication with my main monster – “no one cares; it’s not needed”. I made the deal with this monster, that I would open this blog post to comments – improvements, issues, possible orders and general questions. I’m also putting a simple request for loving wishes and interest. This is my sweet thing and she’s still fragile, but I’d love your suggestions as I’d like her to thrive- safe and well. By the end of 2011, this page will contain four main services: Support, Guidance, Connection & Community. 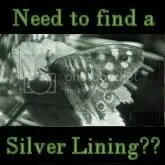 Should I offer the Silver Lining Cards on a different scale – perhaps 3 monthly? Is there a silly spelling mistake anywhere? Would you be interested in this at a later date? Or now? 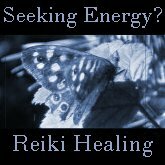 And if anyone out there can help advise me on the insurance issues of providing long-distance Reiki or Tarot readings by email; please could you get in touch with me? That’s the main thing holding me back on offering those services, and being in the UK, I’m finding it hard to find the legalities surrounding this. Many thanks and enjoy the wine! I totally had the most amazing night. Saturday night, I shut down the laptop and went to bed by 1am. 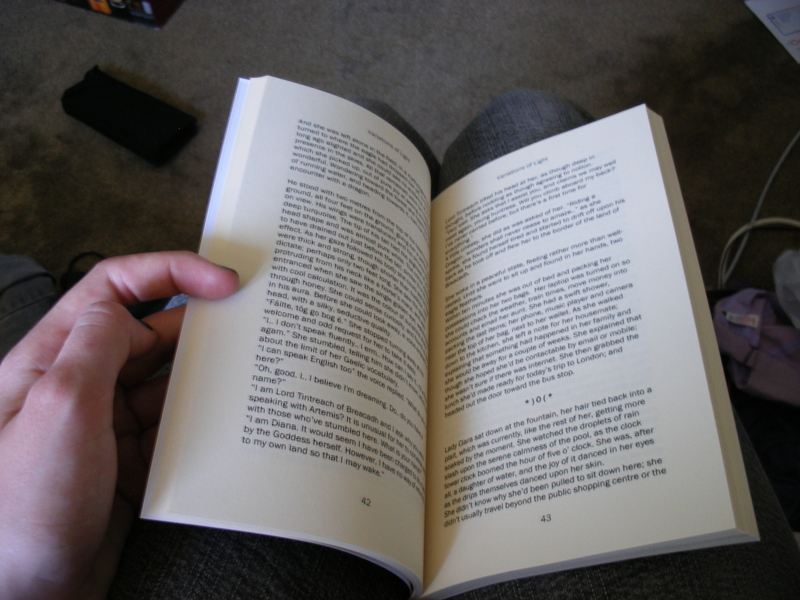 I was too tired to read or write – having been up since 7:30am. Cue 5am; still awake – haven’t slept. 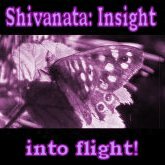 Have tried Shivanata [in body and mentally while lying down], meditating, reiki, counting stars and got no-where. Panicpanicpanic. Not breathing. Chest compression. Suffocation. So, yesterday afternoon [after 4.5 hours of nightmare-filled-sleep] my friend came round. We walked to the local Harvester and shared a drink. We discussed self-employment, the housing market, moving abroad, New Zealand, self-sufficiency, how mental-Cambodia looks like Vietnam, paypal systems, tax returns, accountancy and even waitressing. We walked back to my house and held a Reiki share. First, she lay down and I, having not practised for over a month, was forced to let my intuition guide [rather than following step-by-step instructions]. This was brilliant, as I tend to get caught up in instructions and miss key intuitions. We did our Reiki I and II together – where I could barely scan her body- not feeling a thing [feeling a foooool, to be honest]. Yesterday? Results! Not only did I sense the differences in her energy, but when she gave me a treatment, I could really feel it strongly. So good to be connected with my body. [Note: I spent the morning reading Hiro’s playbook for Sovereignty Kindergarten, so was on the look-out for connection]. And last night – despite a bit of writer’s block, I wrote some novel AND I had the most amazing insights into my habits and ways I could support myself and others. I blame the Reiki. I spent 4 HOURS writing up a sales page- from scratch. I now have three headings of services I know I can offer – two from a distance and one in person that I can hopefully meld into a distance-service. It would be amazing if you gave me some form of foundation for supporting myself financially. Even if I couldn’t see how at the time. Perhaps you will lead to opportunities in a years time that then give me income. If I could gain substantial income from you. From loving you. That possibility is here. So why not take it? Today’s monster is the same one as usual. Today, however, I’m in a safe space. Let’s take out my slinky-summer notepad, where I’ve written to my monsters before (as part of the Shmorian Thing-Finding-Course). Today, I have a set of answers. Art, letters, postcards, poetry, quotes specific to you- includes small accomplishments that no-one else would think to congratulate you on. + All of the above will be done to the best of my ability; from the heart and will of wanting to support you. +My maximum number of clients per month should be nine. Thanks go to Elizabeth Halt for inspiring the perfect transport for the Silver Lining service. I wish I’d thought of it. It’s 9pm. Usually, I’d see my partner sign in to our instant messenger and we’d catch up. We’ve had a week without communication; this would be a large session. We’d talk about his exams and then his results. About how he’s feeling about Cambodia. About my trip to Cornwall – my photography, the swallow nest I filmed and the progress of writing 25 pages of novel material. 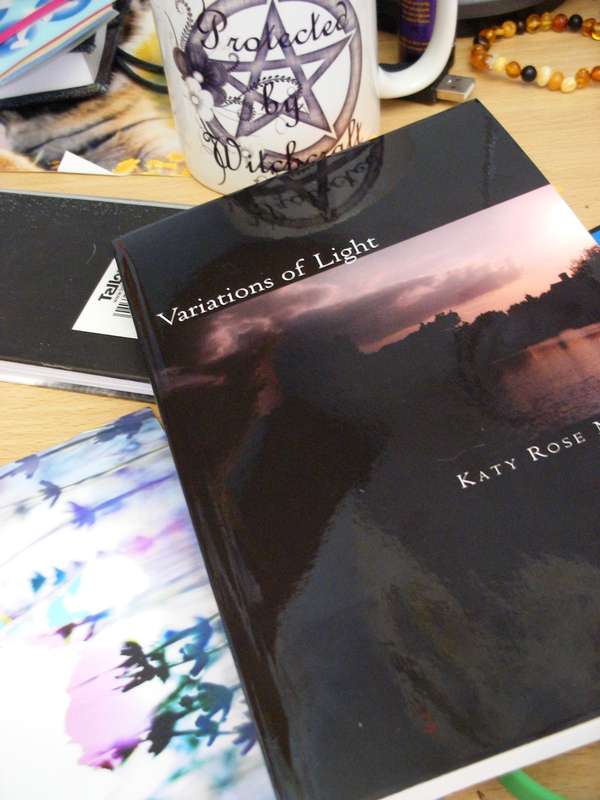 About how the poem I entered into a competition has been short-listed. About how afraid I am about getting my results and seeing the dentist on Tuesday [thank you, fates, for that double-blow]. However, he’s on a plane. He’s far out of my reach for another month. I keep reminding myself: What’s four more weeks when we’ve just endured ten? We’ve never, not been online for more than 2 weeks, and that was at University, where we had people to talk to and things to occupy our minds. I’ve no games on this laptop – it’s only on loan to me. Barely a tenth of my music and I’ve now got an hour a day to fill with only conversations with myself. So I guess I’ll dedicate this time, to novel-writing. I’ve got the first 1/5th planned at least. I have motivated characters and the odd scene in my mind. I’ll allow myself to describe the scenery in poetic detail. Tomorrow, I’m meeting up with a friend – the lady who did her Reiki I and II courses with me. I’m hoping a connection with that energy will help kick-start the process of being alone, yet sovereign. It’s too easy for me to fall into the conditionality of being a child here- in this house with only my parents for company. I’m working on keeping myself whole. I plan to stay present. To remember my Buddhist training. To connect with friends often. To dance it up! And the parts of me that hurt will just have to infuse my pages, and become nothing more than a simulation of a story. I’ve had major resistance to posting about my personal life, but it’s through adversity that we learn, and I want to teach help you through your own. I also use this blog as a way of reaching out for support when I’m in need. Please be respectful with this post. This is totally un-edited, complete with tears and some moping. Apologies. Tonight, I have my final real-time conversation with other half. I saw him at the beginning of May, and shall see him again in August. These final 5/13 weeks will be spacious. He may be able to send one email a week. And if you’ve been around here, you’ll know I’m not particularly at-peace with the idea. I’ve cried and worried and I’m not sleeping. I’m worried for his health and safety, yes. I want him to enjoy the opportunity and he’ll help so many people, which is wonderful. I’m worried about how he’ll fare his final exam without my support. Yet, on top of the obvious fear for him, I’m afraid for myself. Afraid we’ll be too different when he returns. Afraid I’ll lose him in some way [and my mind has had some incredibly creative ideas as to how]. And of how I will cope the stormy seas without my lighthouse. I have a week with my family, whom I don’t always get on well with. I get my exam results the following week and the week after that, it would be our 3.5 year anniversary. I have to find a job for Summer and deal with BBQs and family’s birthdays. All of which I find stressful (minus our anniversary, which is just a shame we won’t be able to contact each other). I’ve been losing sleep over this massive ‘synchronicity of rubbishness’ for weeks now, and I’m run-down from it. The risk of his being in a plane crash or killed by a poisonous snake should be remote (I assume). The likelihood he and I will be in a state of pain and anxiety for the next few weeks isn’t. I’m sure if that’s selfish or not. Regardless, I need to remember that I totally have a right to be feeling a bit down. For the next week, I won’t be able to turn to singing, my friends, gaming, my other half or junk food (eating). I’m going to have to eat out (don’t like) and sit on the beach (ouch) and cycle miles every day (yuck) and basically stifle my sovereignty. Great way to start the kindergarten off. I hope I’ll be able to dance, write, meditate and read. Even if I have to do a lot of it after dark. I’ve books on plot, my novel so far (6,000 words), blog posts and workbooks. I hope I’ll be able to throw in the odd comment and really stand up against what feels wrong to me. I’ll be missing the first week of Sovereignty Kindergarten, but I have my Shmorian-Thing-Finding workbook all printed out. I’m taking copies of Havi’s blogpost on trouble with sleep, the Sovereignty Kindergarten front page to remind me of what awaits when I return home and some essay questions for next years exams, because I’m in so much panic over this years results I’m already revising for next years. I’m taking my music player, phone and my camera. I will take tissues, the cuddly tiger (named after the Goddess of Protection) and the locket with his hair & picture in it with me. And I will take it one day at a time, one day closer to that sanctuary I’ve become attached to. asking for it to all be okay. My National Novel Writing Month 2009 novel is bound and in print. 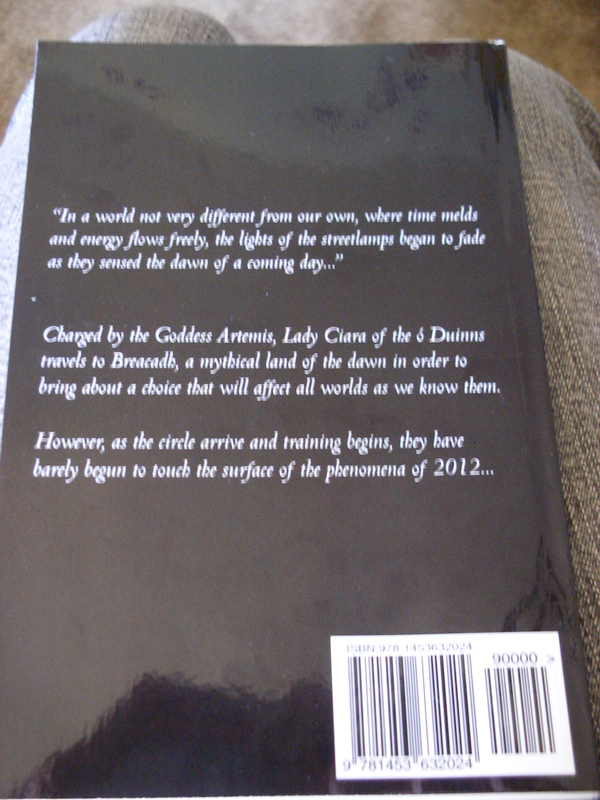 It’s just a proof, but I’m excited to hold something with my name on it. Stepping out of the mist, and into the land of the author. Welcome to the fifth sixth attempt at writing this post. I’ve not been very well this week, as my body took an emergency vacation. But today, I’ve things to do and though I’m trying to treat my body with kindness, I’ve put these things off and I can’t leave them longer. I have to post a letter and fill out some forms and make a phone call (arrrggh!) and then actually walk to go ask someone I’ve never met to please hire me. All of these things scare me on some level. – The letter is a “goodbye, come back safely” letter [i actually need to write it, too] which means i’ll accept that he leaves. – Phones calls – just no. I need body language and i struggle and generally lie on the phone because i can’t get to the truth in time. I panic. And it’s a phone call about the volunteering. PanicPanicPanic. – My dad’s friend runs a pub, he’s never met me but it’s still a bit nerve-wracking when I have little social skills and there’s just extra pressure when your family knows. Anyway. I’m going to do some ShivaNata before attempting any of these. I wondered through the blogroll of a blog I used to read, The Rambling Taoist and I discovered a post on dealing with anger by Lucy. In this post, I was hit by sudden understanding on one particular phrase. Last week, I mentioned that results weren’t everything, and this seemed to be a foundation for this phrase today. I’m sure KJ has said that phrase at some point in the year and a half that he’s been teaching us. But it hadn’t sunk in before. I remember relaxing on my driving test because I thought I’d failed on an early manoeuvre. Thanks to that, I relaxed and got the rest right – with all the pressure now lost, and I passed. I think that in a similar way, reminding myself that if I do mess up this phone call/meeting – there will be other jobs and they may give me the benefit of the doubt – they may not even notice. It’s all just practise, and I know I can learn from the experience.